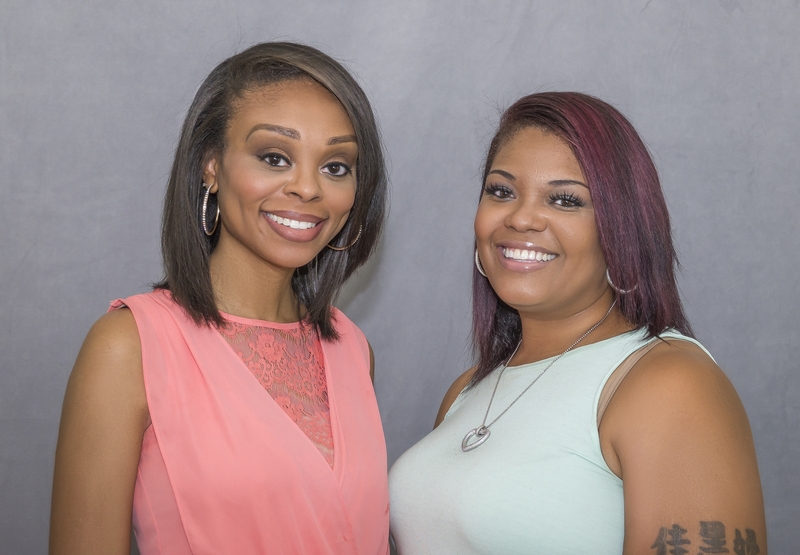 The smallest act of kindness creates a ripple effect and to celebrate International Pay It Forward Day on Saturday, April 28 Phoenix area Dunkin’ Donuts locations are launching a pay it forward-inspired program called “Sip a Cup, Share a Cup”. 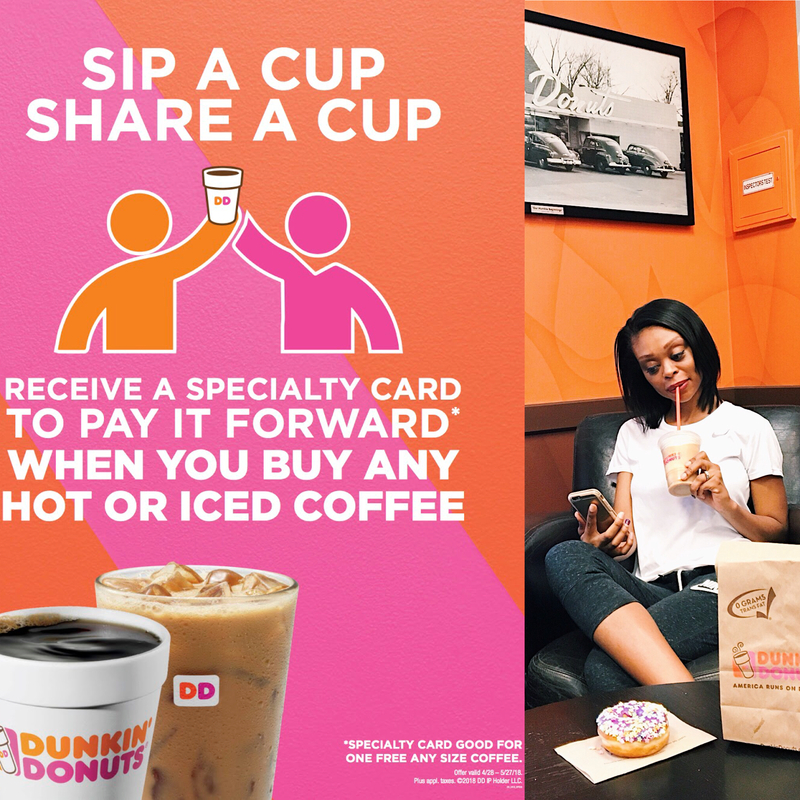 From April 28th – May 27th (or while supplies last), all guests who purchase any size coffee at participating Dunkin’ Donuts Restaurants will receive a special Free Coffee Card. Guests are encouraged to pass the card along to “pay it forward,” covering the cost of someone’s next coffee. Additionally, on Saturday, April 28, Dunkin’ Donuts will be paying it forward with free parking in select downtown Tempe locations for commuters, tourists and students, as well as passing out free donuts and flowers at the Tempe Mill light rail station that morning. Dunkin’ Donuts’ popular hot and iced coffees include three unique blends sourced from 100% Arabica beans from around the world; seven different options for flavor shots and four different flavor swirls. Dunkin’ Donuts sells more than 1.9 billion cups of hot and iced coffee globally every year. International Pay It Forward Day is celebrated in more than 80 countries with the goal of creating a ripple effect of kindness. The idea is that small acts, when multiplied by millions of people across the globe, can literally change the world. For this year’s international Pay It Forward Day, the goal is to inspire more than 10 million acts of kindness. So make it a point to Sip A Cup, Share A Cup by stopping your local Dunkin’ Donuts and making a difference in someone’s day. For more information, visit www.DunkinDonuts.com.